Okay, clearly not ALL Eighties movies were bad but there was a hell of a lot of crap around ranging from Flashdance, Red Dawn, Mannequin to the Police Academy films. The British film industry was in an especially dire state with virtually one Cannon and Ball film or Merchant Ivory period piece being released a year. Animated films such as The Fox and the Hound and Basil The Great Mouse Detective were a million miles away from the sophisticated standard set by the likes of Frozen and the Toy Story films today. Even at the higher end, supposedly great Oscar winning fare like Driving Miss Daisy, Ordinary People and Terms of Endearment are watched by virtually NO ONE today. Got a spare two hours? 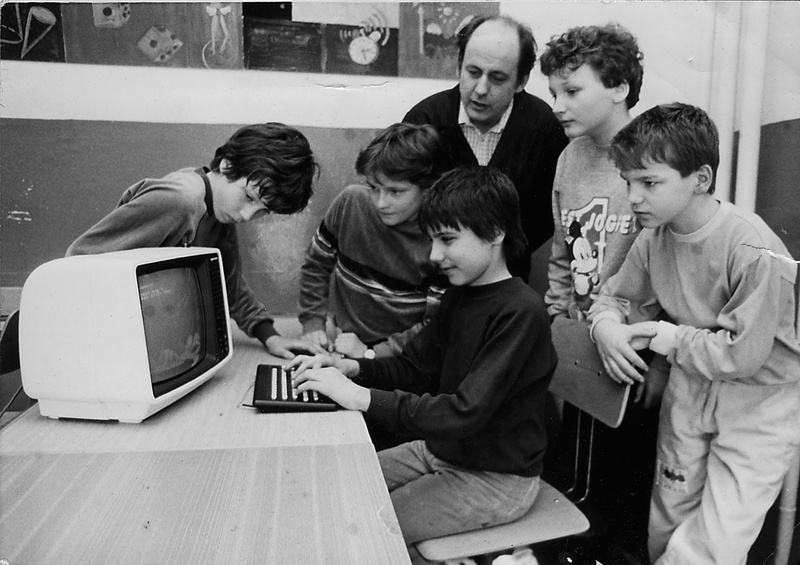 Then try loading even the most basic blocky bitty computer game in 1984. Even then, it probably won’t work and will come back with a message saying “Boot error”. Some people, of course, had mobile phones in the Eighties but they were huge brick-like things which required you to shout down them so loudly you may as well just have shouted anyway. There was also no internet so you needed to visit the library to find out even the slightest bit of trivia about anything. Also, are you late for a meeting with someone? Tough! 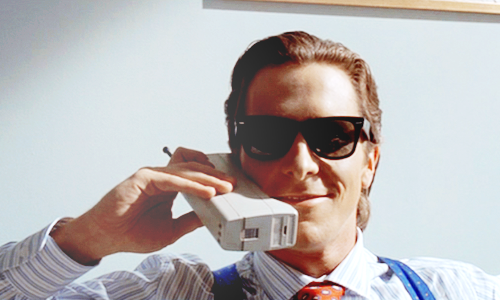 You can’t text “15 MINS L8 SORRY”. You’ll just have to miss them! You could try calling them from a phone box (although many were vandalised even then) but unless they’re at home or in the office, that won’t work as chances are they don’t have a mobile either! And TV stopped at about one o clock in the morning (after a quick play of the National Anthem). What a bore! Not only did you have to get both the Radio Times AND the TV Times to see what was on all four channels, we had to put up with the likes of Duty Free, No Place Like Home and sitcoms starring Jim Davidson. The most watched comedy show of the entire decade? An episode of Carla Lane’s Bread. Rubbish. Britain boomed in the Eighties? Well, yes, for about five minutes towards the end before overheating and descending into recession again. For most of the decade, unemployment was well over three million (much higher than during the recent recession) while the country quaked amidst rioting, IRA bomb explosions while teetering on the brink of extinction from the threat of nuclear war. Nostalgia? Some things are best left in the past. Winston Churchill received a State Funeral in January 1965 while Lady Thatcher received a Ceremonial one last month. With these precedents in mind, surely Tony Blair, on his death, should be considered for a Ceremonial Funeral himself? Popularity when in power: Blair and Thatcher both won three election victories each. Thatcher’s majorities were 43, 144 and 100. Blair’s were: 179, 167 and 66. Both leaders saw their share of the vote decline in each election but it is clear Blair’s majorities were larger on average. Blair was also notably more popular than Thatcher while in power if you look at opinion polls. Labour were rarely ever behind in the polls during the first half of Blair’s time in office (1997-2002) and were never very unpopular. 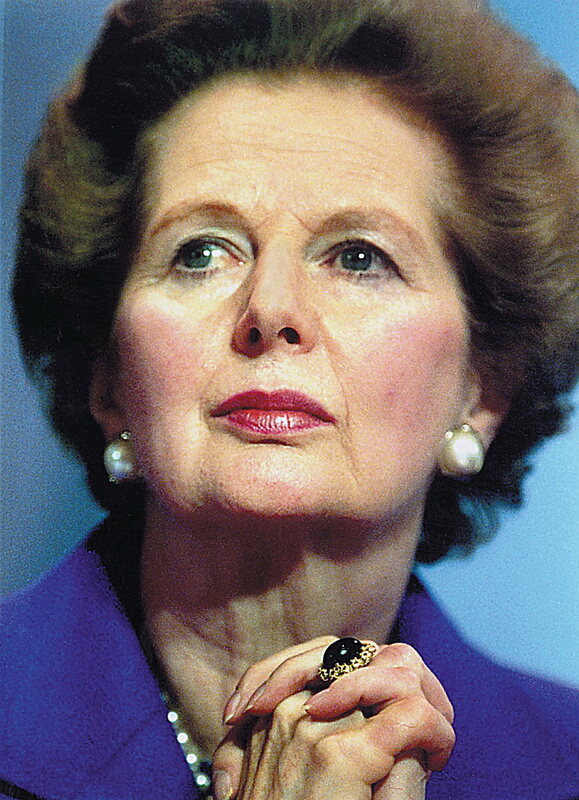 Thatcher’s Tories were usually behind in the polls during her tenure (despite her election wins) and she was one of the most unpopular Prime Ministers on record in 1980-81 and 1990. Popularity isn’t everything, of course. However, the enduring nature of Labour’s poll lead under Blair, surely suggests he was doing something right. Peace in Northern Ireland: The peace process (such as it was) got nowhere under Thatcher. Under Major, progress was made, the main achievement of his largely disastrous premiership. This stalled, however, largely because of Tory dependence on the Ulster Unionists for parliamentary support. Thanks to Blair and the late Mo Mowlam, the Good Friday Agreement has left a legacy of peace which has endured to this day. It is one of the greatest achievements of any British Prime Minister. A decade of prosperity: admittedly, Blair inherited a better economy in 1997 than Thatcher did in 1979. Despite this, Thatcher’s policy of monetarism wrecked the UK economy in the early 80s and had it not been for North Sea oil, it might not have recovered. 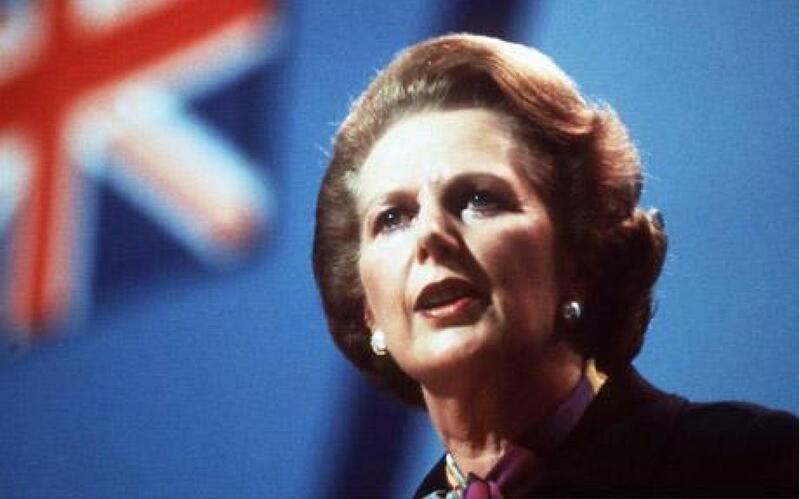 After an unsustainable boom, the economy was again on the slide when Thatcher left office in 1990. 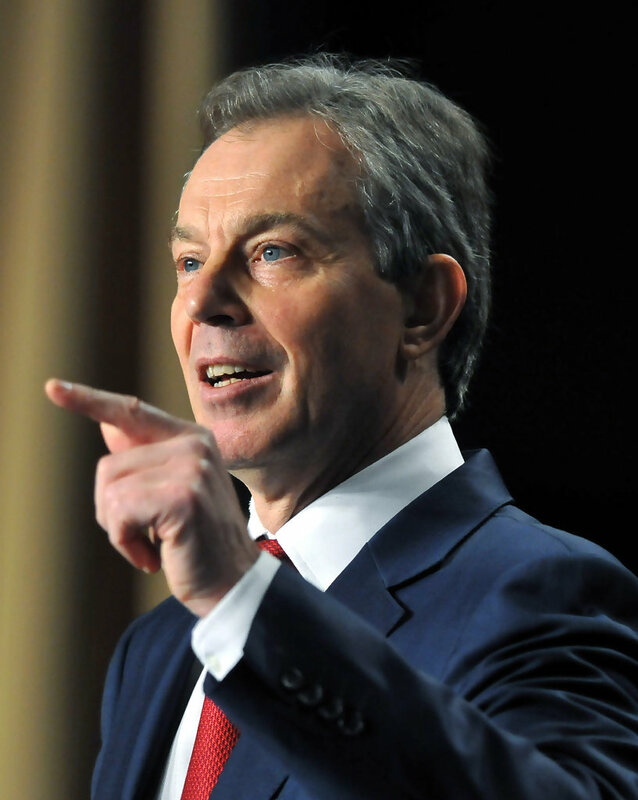 Blair deserves credit for overseeing a golden age of prosperity and growth for a full decade. Crime: Crime more than doubled during the Thatcher years. It fell by over 40% under Blair and Brown. Even David Cameron admitted this, making a nonsense of his own “Broken Britain” claims in the 2010 election. Homelessness: This also doubled under Thatcher, largely because of the catastrophic Care in the Community scheme. Homelessness fell under Blair. The NHS undeniably suffered under Thatcher and undeniably benefitted from the extra expenditure of the Blair years. Customer satisfaction surveys confirm this. Minimum wage, devolution, civil partnerships: The Blair Government oversaw all these changes in the face of Toy opposition. Unlike under Thatcher, the UK became a more tolerant, civilised place. And there was no New Labour equivalent to the Poll Tax. 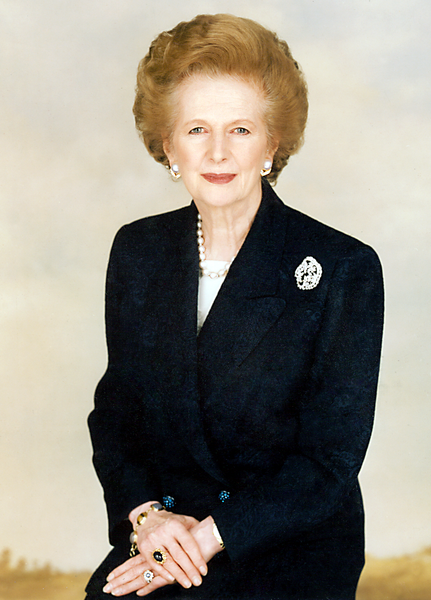 Thatcher became eccentric in her later years in office referring to herself with the royal “we” (as in “We are a grandmother”) and publicly bullying her colleague, Geoffrey Howe. There are no such accounts of bad behaviour from Blair. Of course, not everything about the Thatcher years was bad and everything about the Blair years good. On the issue of Iraq, Blair was at least as divisive as Thatcher. 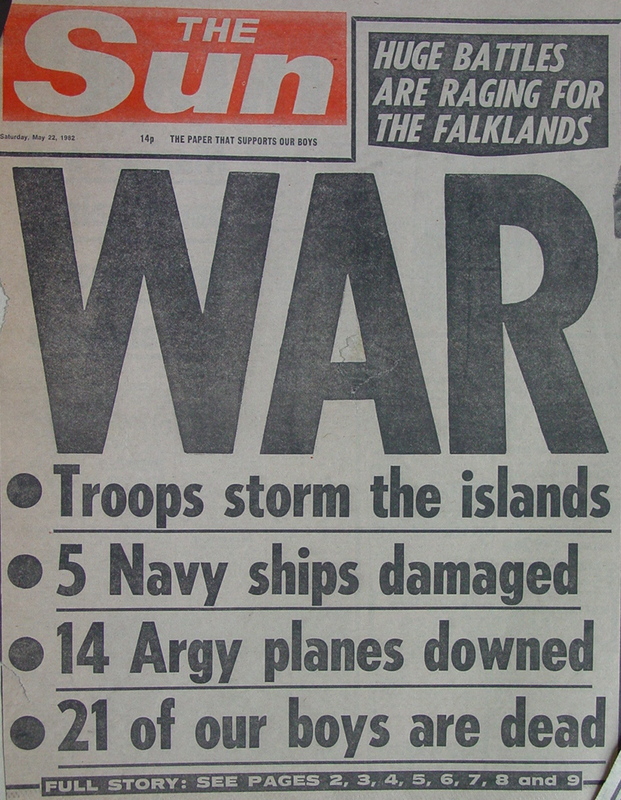 Thatcher achieved great victories in the South Atlantic. Reducing union power was undoubtedly necessary but too brutally done. Thatcher changed the UK more towards how she wanted it in her eleven and a half years than Blair did in his ten. 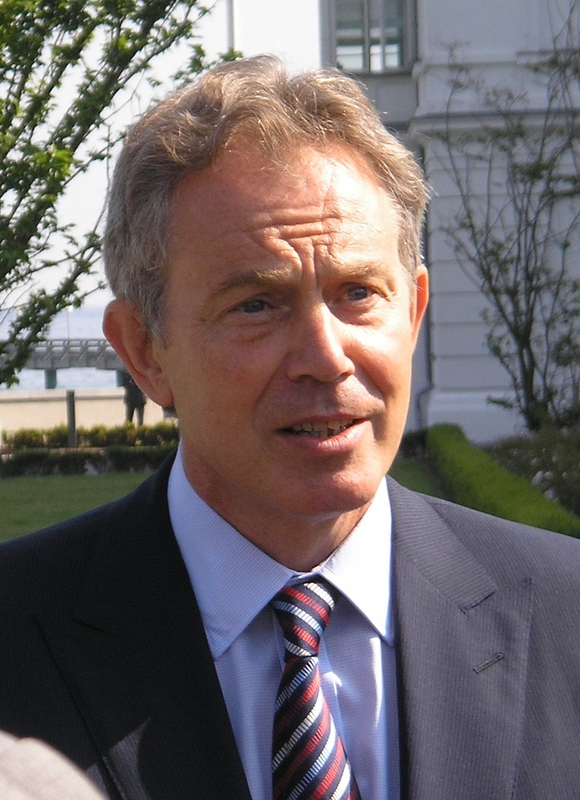 Spin and rivalry with Gordon Brown too often hampered Blair. However, surely the measure of a great leader is in what they achieved for their nation? Under Thatcher, crime rose, unemployment soared, the NHS declined, homelessness and rioting proliferated and society grew more selfish and violent. Under Blair, the opposite to all these things happened. And peace in Northern Ireland was achieved. Ultimately, Blair wins hands down. 1979: a big turning poiint. 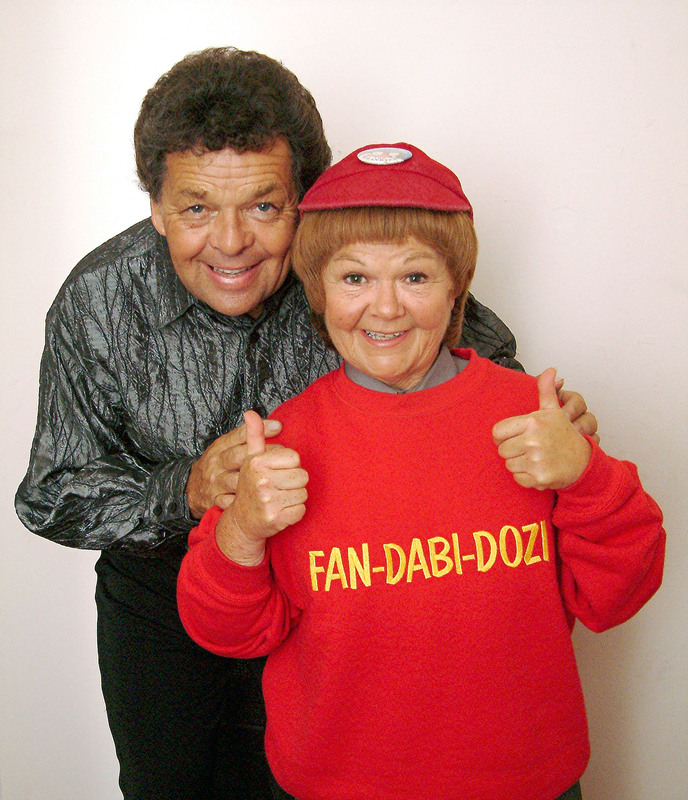 Comedy during the Thatcher years.